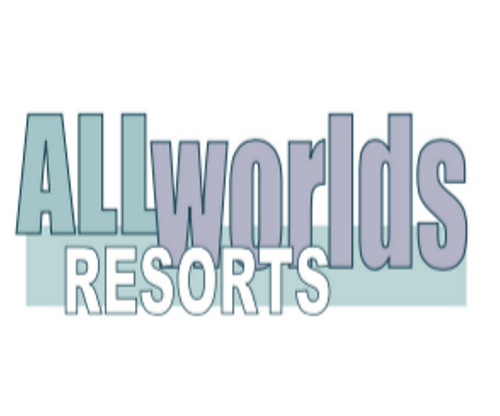 All Worlds is a collection of five properties, the resort sits on nearly 2 acres of land with lots of room to play and an impressive list of amenities. The fifth property is the former INN Exile which is now called All Worlds Annex. All Worlds has both day and night passes for the general public.